We're well into 2018, and freight demand is on the rise. 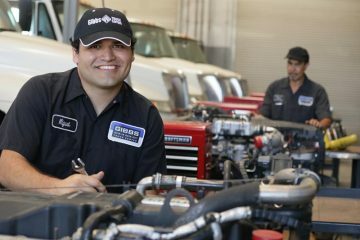 Trucking is still in high demand with a massive lack of qualified drivers to fill the ranks of many trucking companies. But for potential drivers, the biggest question remains unanswered: how much does truck driving pay in 2018? 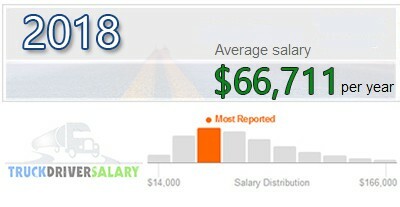 There are a few variables that go into the "average" we use, but it comes from over 6.4 million salaries submitted from truckers online. A large data source of this kind allows us to have a better understanding of how much the average trucker will make and share it with you. Our new 2018 median pay is $66,711. This comes out to drivers earning $1,282 per week. From the data set provided, we can also see that at the lowest point, salaries were $14,000 per year. We're assuming that this is a part-time position wherein the driver did not log a lot of time. Alternatively, the high-end salary was $166,000 per year. 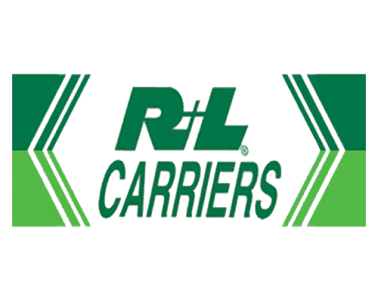 These drivers either have a very long tenure, or they're owner-operators. It can mean the difference between a happy driver and a delivery that is never completed. Understanding the right path for a success career in trucking before you get started can help you get the salary and security you deserve. The salary scale typically begins around $28,000 and can go as high as $68,000 for new drivers. 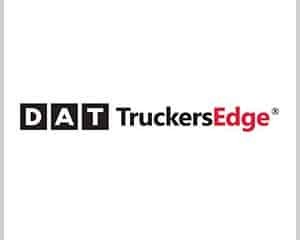 Truck drivers who work for commercial trucking companies and distribution centers can expect to earn a fairly decent salary based on these figures. 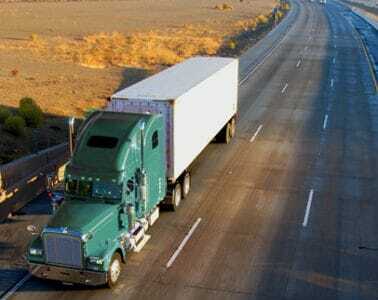 However, if the driver is an independent contractor, the salary depends on a number of factors. An independent truck driver is his or her own boss and therefore can negotiate the rates they will accept for the delivery of cargo. Clearly, this has a big impact on their average wage as an independent commercial truck driver. Often, independent drivers will add travel accommodations to their rates as a part of their negotiations with their clients. This is especially true of independent drivers who travel distances further than 700 miles in a day to make a delivery. Fatigue is a danger to truck drivers and therefore the need to have a place to sleep comfortably overnight is very important when they take on a long haul. You like being independent. You don't mind long road trips. Your perfect day means driving on the open road from sunrise to sunset some days. 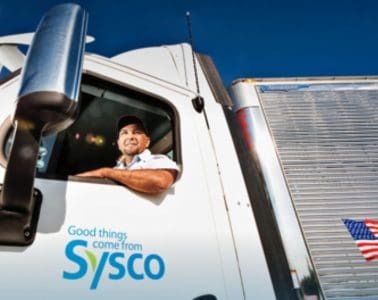 If this sounds like you, there's a job waiting at a respectable trucking company just for you. 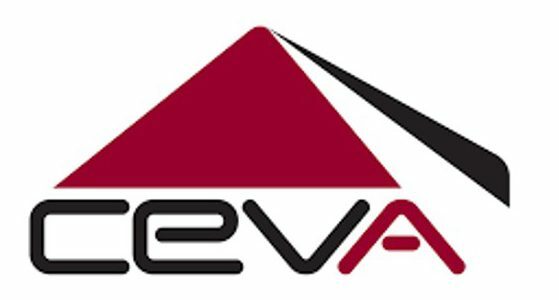 Estimates show that there is a 100,000 driver shortage in the trucking industry. 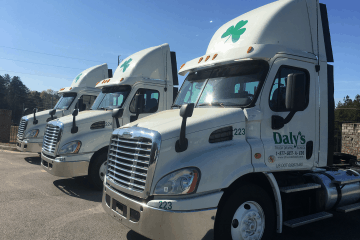 You'll need to have the proper CDL training and you'll need to become fluent in all of the commercial driving regulations. 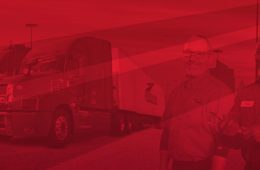 Specialties also exist (Hazmat certification) that can help you boost your earning potential and allow you to drive different types of freight, including hazardous materials. Heavy regulations turn many drivers off from entering the field, but you'll learn the ins-and-outs of regulations in no time. 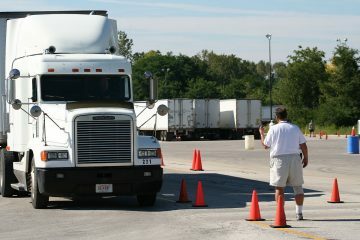 When becoming a driver, you need to know more than just how to operate your truck and perform duties at the docks. You'll need to know how to properly maintain regulation standards to ensure that you're always in the right with every action you take as a driver. I.C.C. regulations require you to maintain a driving log. This is crucial if you are ever involved in a semi truck accident and need a lawyer. Trucks are dangerous, and if a driver is worked to the bone, this can lead to the death of another driver if an accident occurs. There's also the benefit that these regulations truly allow a truck driver to have time off rather than drive until they pass out behind the wheel – it has happened before. Don't be the person that lands with a company, stays with them for years and makes less pay than working with some of the top companies, like Acme. 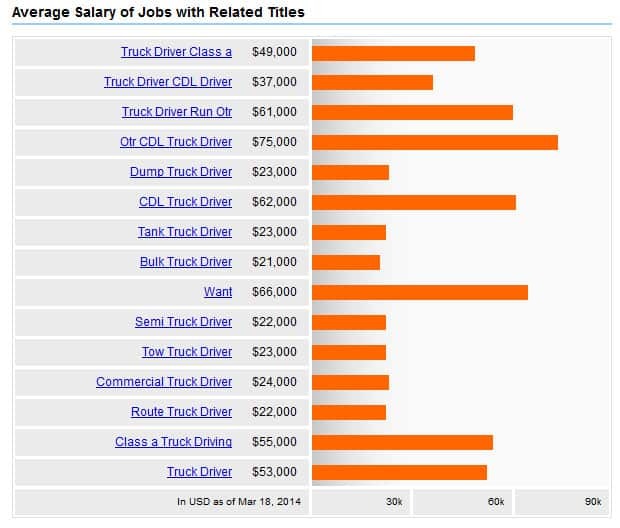 When searching for a potential truck driver school, the first and most important thing you can do is research the pay scale for their most recent graduates. Acme pays their truckers up to $83,000 a year on average. Wal-Mart (yes the retail store) pays nearly $80,000 a year and is really good to their truckers. 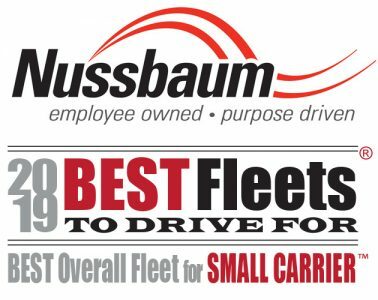 Low-end companies, will pay their truckers a little as possible – it's a huge difference and can take your take home pay down to the mid $20k range. While you may view your first job as a stepping stone, this doesn’t mean that you have to accept the lowest pay in the industry. You'll find more than ample opportunities to make real money. Finding a School to attend that the company pays for and is worth working for. 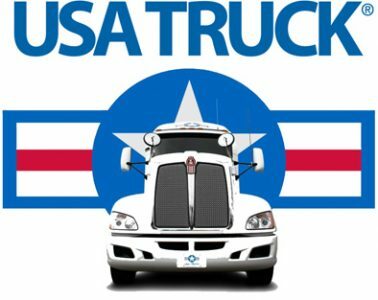 Researching the truck driving salaries that different companies offer for new drivers, seasoned veterans and those in between. 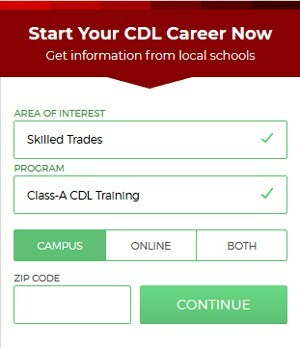 You want to set yourself up from Day 1 to enter into the trucking industry with the proper education and with a company that is known for their high pay and exceptional training. 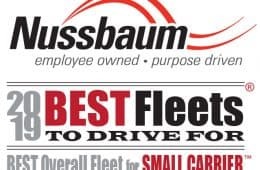 When there is such a high demand in the industry and a shortage of over 100,000 drivers, there is plenty of room for you to bargain and pick your dream employer. 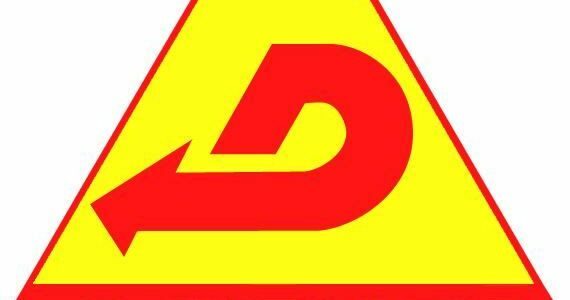 A lot of the top trucking companies have heard the complaints of their drivers and now offer a sufficient home policy that ensures a trucker can have a life outside of their rig. Be picky. Be diligent. Work life balance is crucial to long term stability as you don't want to burn out during your first few years. If you put in extra effort into researching the right opportunity at your starting point, you can find the right job on your own terms instead of jumping into the first position that comes your way. You may even change your path after researching the industry. Lots of would be drivers end up in other transportation sector roles. This is crucial in 2018 as self driving trucks are starting to hit the roads. A career as a freight broker can be a great alternative. While you may think that money is everything – we've all been there – it doesn’t mean much when you're risking your life in an unsafe rig. Working for a company that doesn’t provide good miles or a company that keeps you on the road for 4 weeks straight and is not worried that you missed your kid's graduation isn't a company you want to work with. 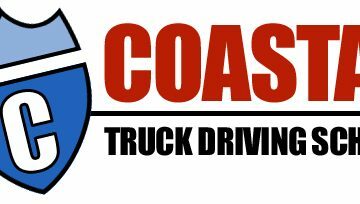 Class A: A Class A license allows a driver to haul a combined weight of 26,001 pounds or more. The driver can tow a vehicle that exceeds 10,000 pounds. 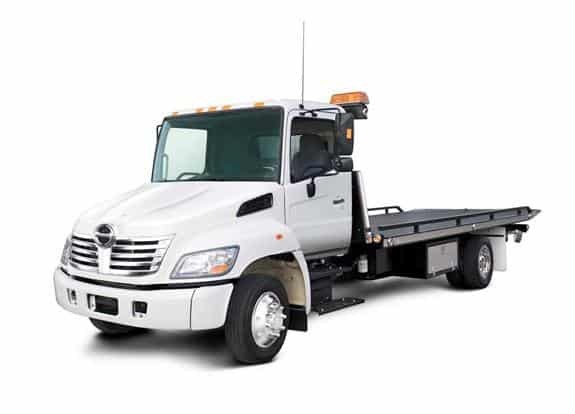 Class B: A Class B license allows a driver to haul up to 10,000 pounds when towing or drive a single vehicle with a GVWR of 26,001 or more. Class C: A Class C license allows a driver to transport HAZMAT material, and this license can also mean the transport of at least 16 passengers (a bus, for example). The right license for you depends on what your dream job will be. If you want to be a bus driver, there's no need to go above the Class C license. 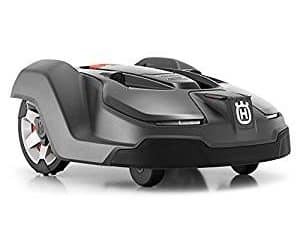 But, you may need to have a higher license for doing virtually any other form of hauling. When planning to enter the field, keep in mind that your driving record will have an impact on your career. If you have a history of recent major accidents, you'll want to research the company you plan to work with and then find out what requirements and restrictions they impose. A lot of companies will not take the risk of hiring someone that has a history of accidents in the last 3 or 5 years. A few tickets, especially for reckless driving, may also ruin your chances of becoming a truck driver right now. Most companies will forgive a person for their past incidents if enough time passes without an incident occurring. 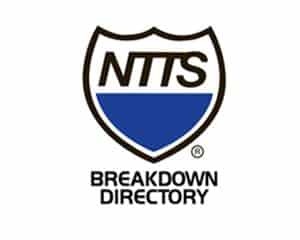 The Old Way of Getting Started In The Industry There's a new and old way of getting into the trucking industry. When you first think of getting into a truck as a career, you'll find that there is a rather simple path that seems the most logical to take (it's not). School: You apply to go to trucking school with some big name company and pay a lot of money to do so. Work: You take the first job that you come across and are willing to work your way up the ladder no matter how little the trucking company pays their employees. Taking the first available job isn't a smart choice in an industry that has such high demand. But, there are also many schools that will require that you work with their trucking company after school. The benefit to this is that after a predefined period, many of these schools' tuition will be forgiven. So, you'll get into a truck for free, but you will often be tied to a low-paying company that has little room for growth. How Much Does A Truck Driver Make Per Mile? 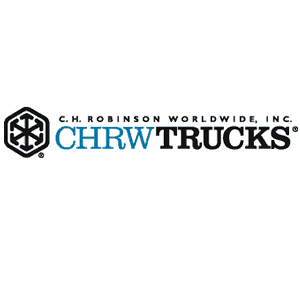 Ownership of a truck can also make a difference in the salary amount that a truck driver earns. 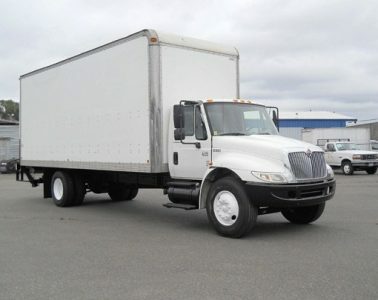 Often, truck drivers will use a truck that belongs to a distribution company. 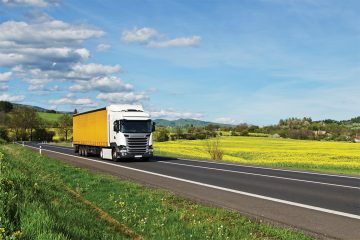 This can reduce the amount of money that a driver earns as the company will often withhold a portion of what they are being paid by the client to cover the cost of the maintenance of the truck. 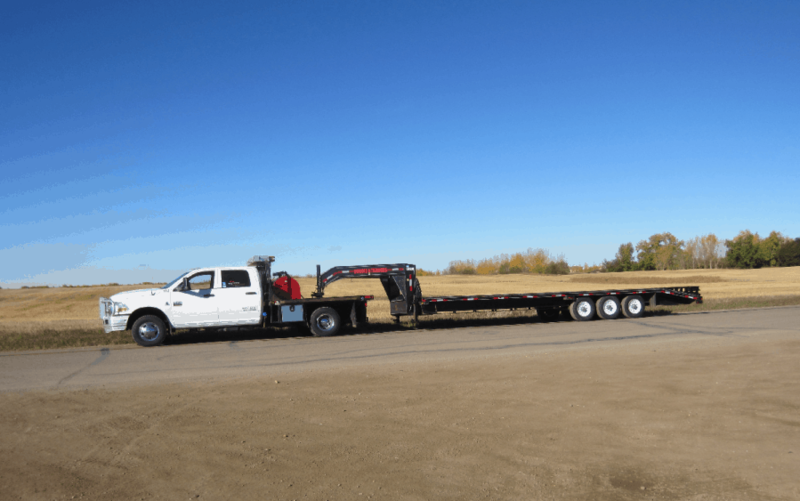 As an independent owner, the driver can account for this difference by charging a little more and therefore keep the cost of truck maintenance from interfering with his overall profit. 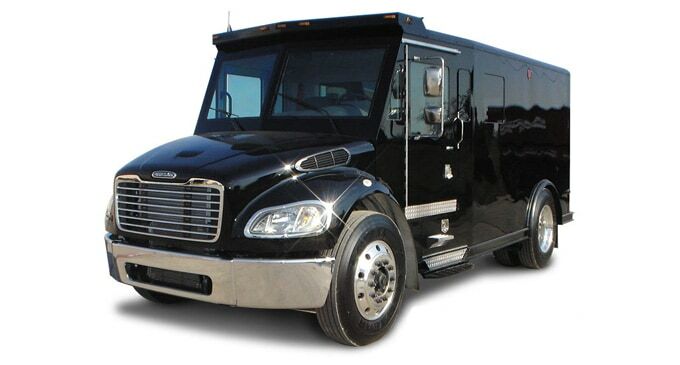 There are also tax advantages for owner operators, you can read more about trucking tax info here. 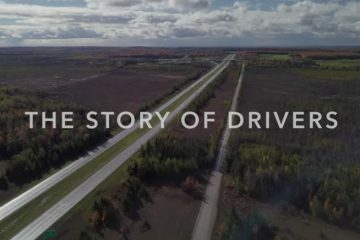 Many drivers enter into the profession of being a truck driver after seeing commercials on televisions promising salaries as high as $100,000 a year. It’s important to remember that this, although possible, is extremely rare. In addition to being rare, the time it will take to become a truck driver who earns a salary as high as this is longer than a few months or even a few years. It may take more than a decade before a driver sees a salary close to $60,000 a year. 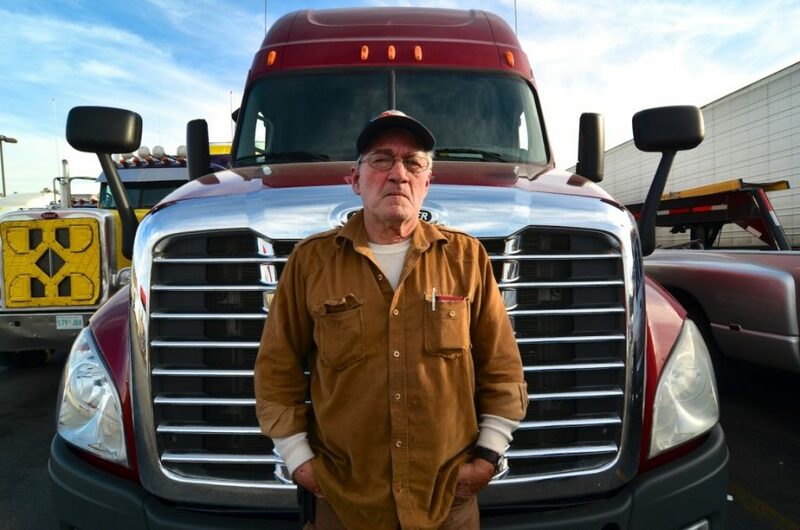 Most truck drivers will retire before they begin to earn $100,000. This is not to say that a truck driver salary isn’t good. On the contrary, it is a decent and honest living. 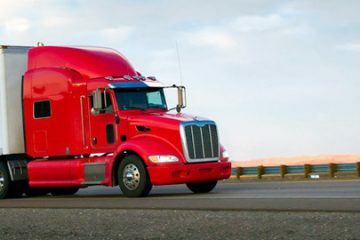 The best way to become a truck driver who earns a six figure income before hitting retirement age is to not only own his or her own truck, but to also own a distribution or shipping company. 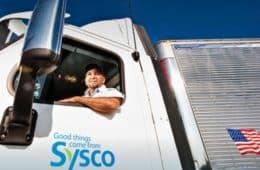 A truck driver who has developed a respected reputation has a good probability of owning a successful shipping company and therefore making a $100,000 a year or more. 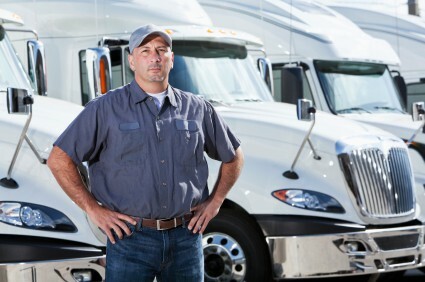 By becoming a business owner and therefore evolving from an independent contractor, a truck driver can increase his or her chances of making a substantial truck driver salary. Working as truck driver can provide a salary that a person can rely on to make a living. How much they'll earn depends on the abilities, reputation, and amount of experience that the driver gains. 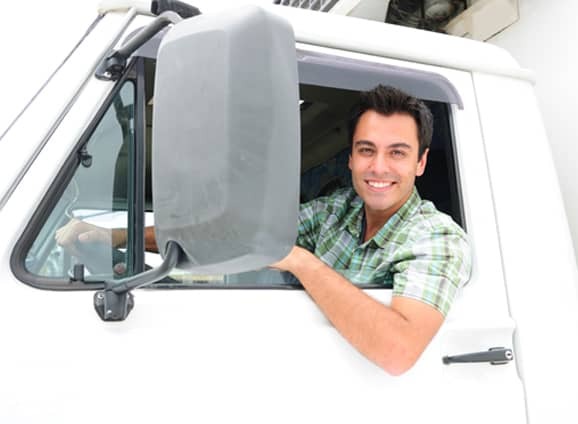 Often, truck drivers will negotiate their salaries around a rate that is based on mileage and not on hours. 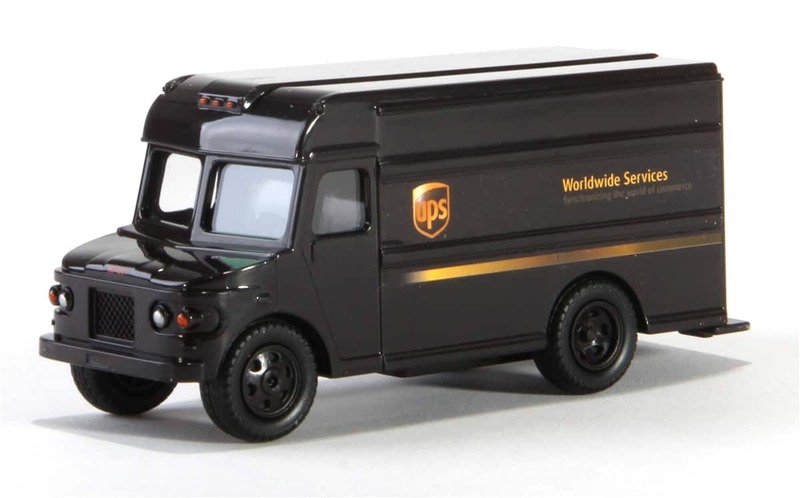 For an experienced independent truck driver, the rate per mile could be as high as 60 cents a mile. 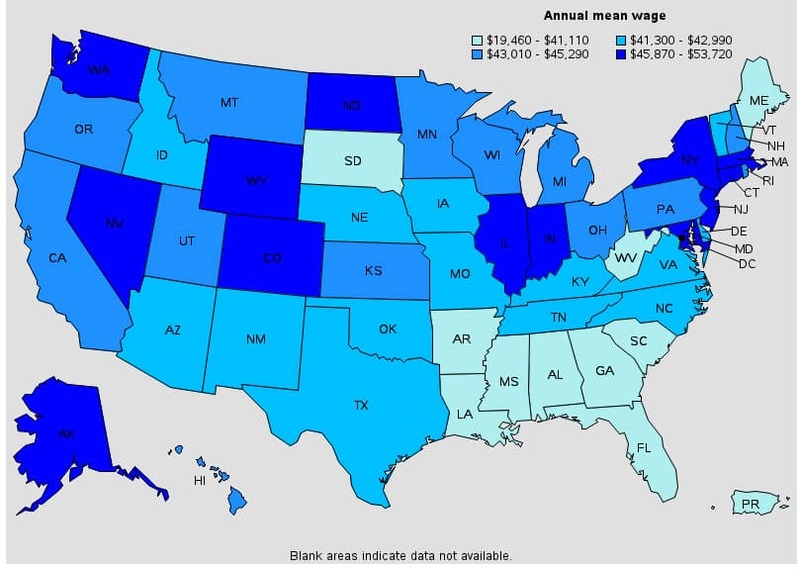 This means for an experienced independent truck driver traveling an average of 70 miles an hour on the interstate can make an average of 42 dollars an hour. If the haul, or trip, equals out to 800 miles then the driver will make $480. This of course does not include his or her rates for accommodations. The average driver pay is also based on experience and reputation. 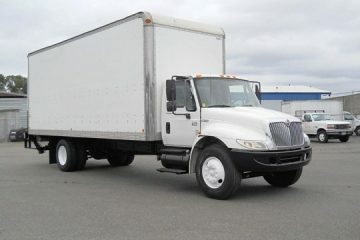 A reputable truck driver is often going to get paid a higher rate because he or she is in high demand. Until a driver builds a reputation as a professional and reliable truck driver they will have to be satisfied with a lower pay rate. 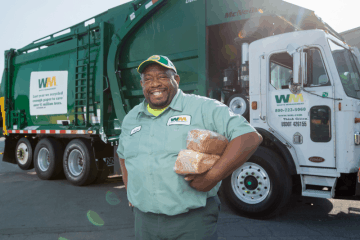 Just like many other job professions out there, a truck driver salary will depend on a person’s ability to perform at or above the client’s expectations.